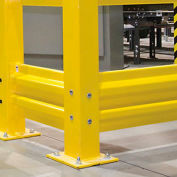 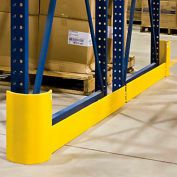 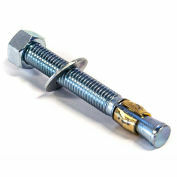 Improve plant safety and efficiency with these post protectors. 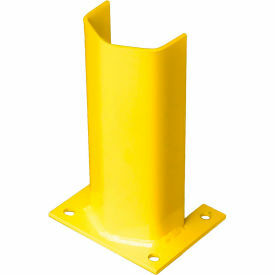 Post protector helps reduce building repairs due to accidental collisions. 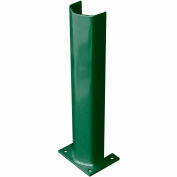 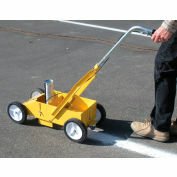 Post guard is made using heavy gauge steel with a durable powder coat finish. This rack guard fits around rack posts up to 4"W. Includes four pre-drilled 9/16" mount holes that allow floor anchoring for installation (hardware not included). 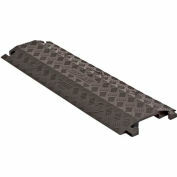 Base plates measure 7-1/2"L x 6"W.